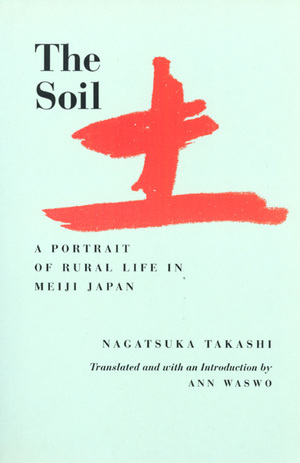 Nagatsuka Takashi's novel The Soil, published in Japan in 1910, provides a moving and sensitive but unsentimental portrait of rural peasant life in Japan during the Meiji era. The community described is the author's native place, and the characters whose lives are described in vivid detail over a period of years are drawn from life. Ann Waswo is University Lecturer in Modern Japanese History at the University of Oxford. A Fellow of St. Antony's College, she is the author of Japanese Landlords: The Decline of a Rural Elite (California, 1977).